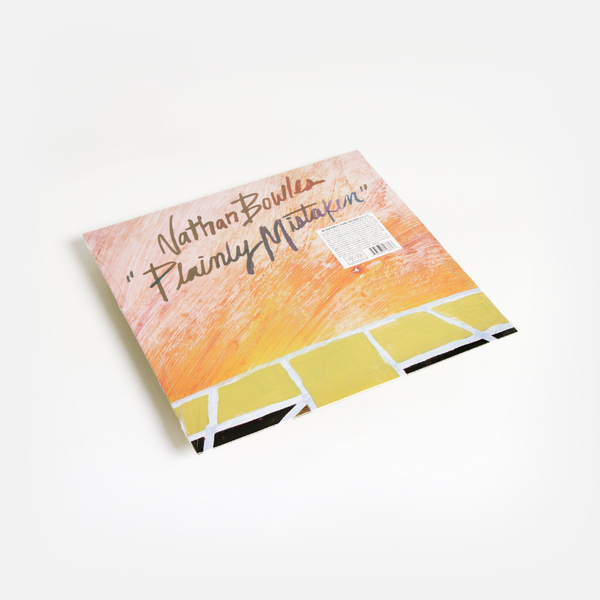 On his playfully subversive fourth solo album, Nathan Bowles (Steve Gunn, Pelt, Black Twig Pickers) extends his acclaimed banjo and percussion practice into the full-band realm for the first time, showcasing both delicate solo meditations and smoldering, swinging ensemble explorations featuring Casey Toll (Jake Xerxes Fussell, Mt. Moriah) on double bass and Rex McMurry (CAVE) on drums. RIYL: Steve Gunn, Jake Xerxes Fussell, the Black Twig Pickers, Pelt, Jack Rose, Michael Chapman, Bill Callahan, Daniel Bachman, Marisa Anderson, William Tyler, Hiss Golden Messenger, Mary Lattimore, CAVE, Henry Flynt, Clive Palmer, Terry Riley, Julie Tippetts. 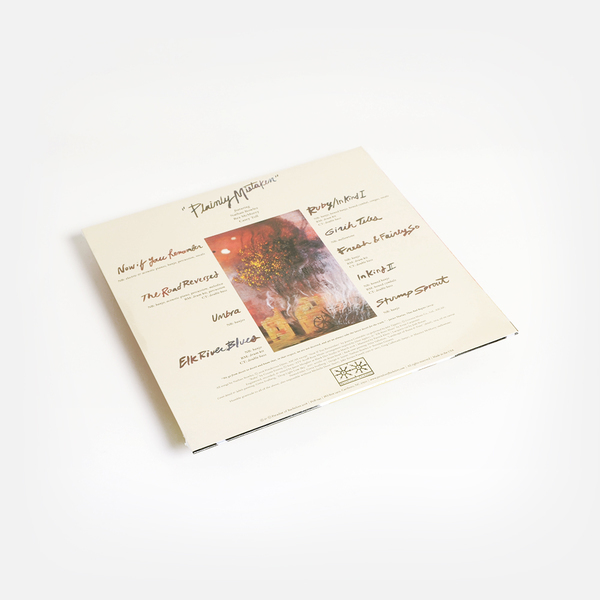 "As he considers the cycles of deceit and self-deception that shape both our personal and political lives, a mixed mood of melancholy and merriment permeates Bowles’s own compositions as well as the interpretive material, which draws from traditional Appalachian repertoires and the diverse songbooks of Julie Tippetts, Cousin Emmy, and Silver Apples. 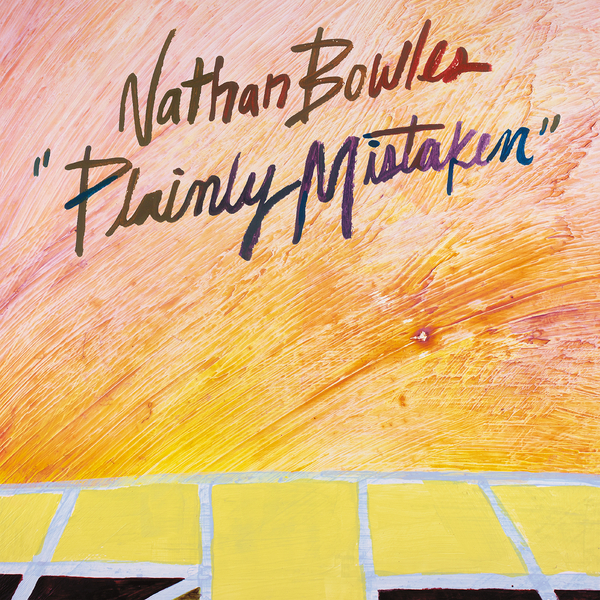 And so a mixed mood of melancholy and merriment permeates Bowles’s own compositions as well as the interpretive material. His rambunctious and exuberant version of Cousin Emmy and Her Kinfolk’s 1946 proto-bluegrass classic “Ruby,” the other vocal track here—elided with “In Kind I”—draws primarily from the 1968 version by Silver Apples instead of the canonical versions by the Osborne Brothers or Buck Owens, thereby embodying a tribute to a palimpsest of bluegrass-meets-avant-garde iterations that perfectly suits Nathan’s own practice. In its trio-fueled headlong canter, “Ruby” feels unhinged and manic, a sinister interrogative mantra that encapsulates the slippery cycle of deception and stuttering accusation that plagues our contemporary cultural moment." Deluxe 140g virgin vinyl LP features heavy-duty board jacket.